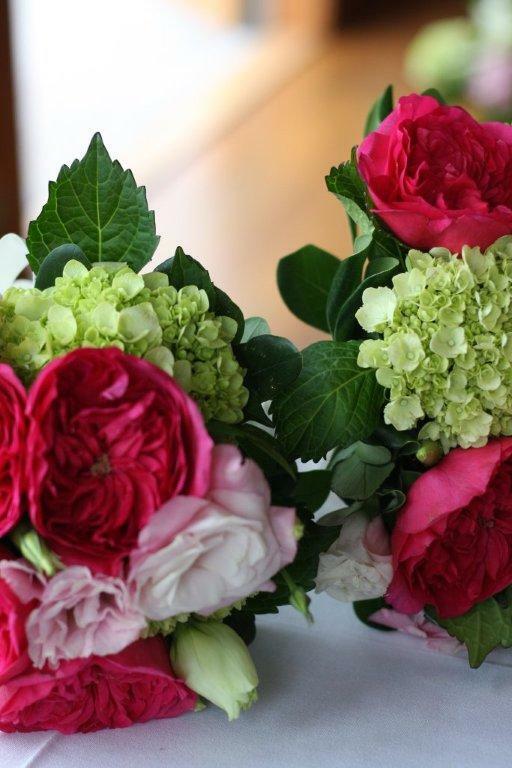 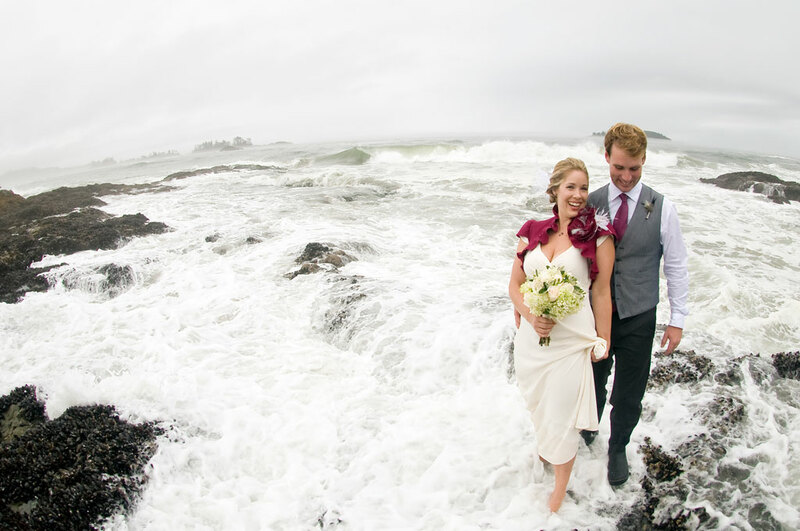 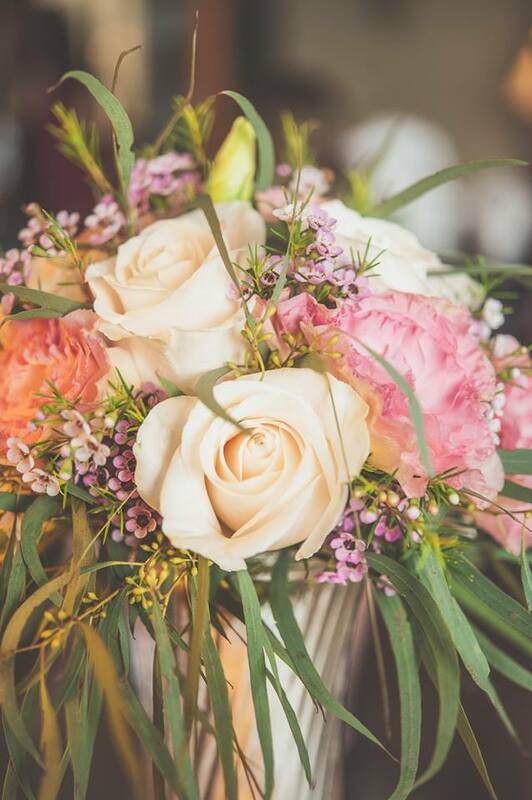 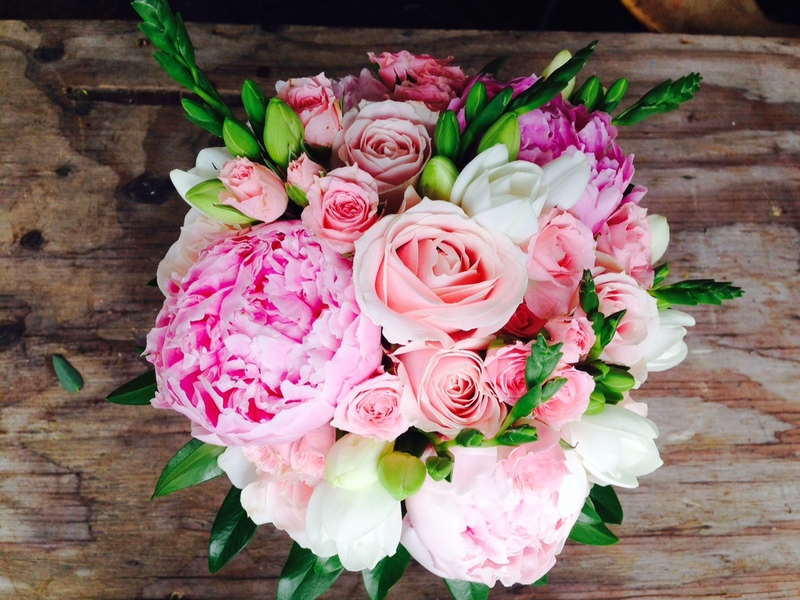 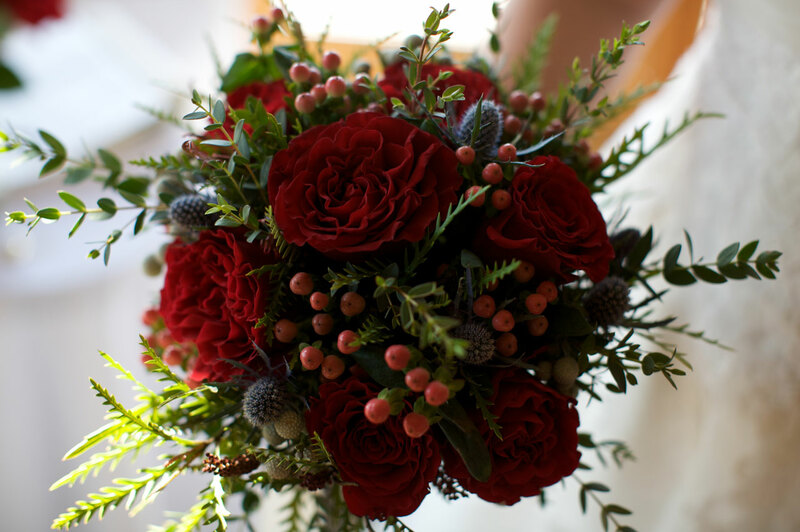 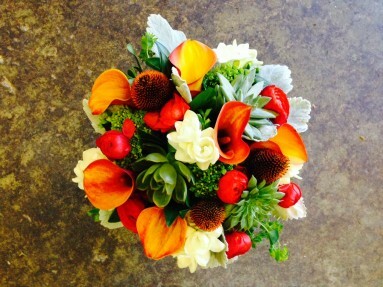 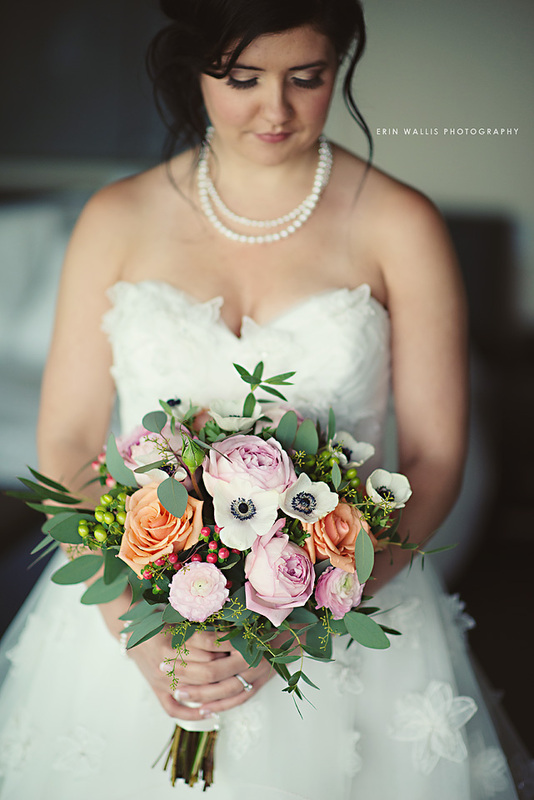 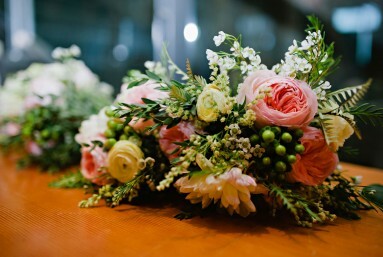 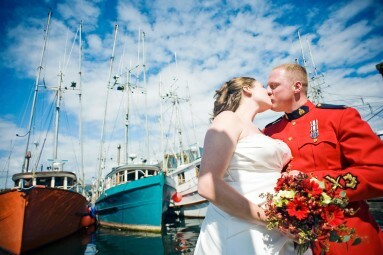 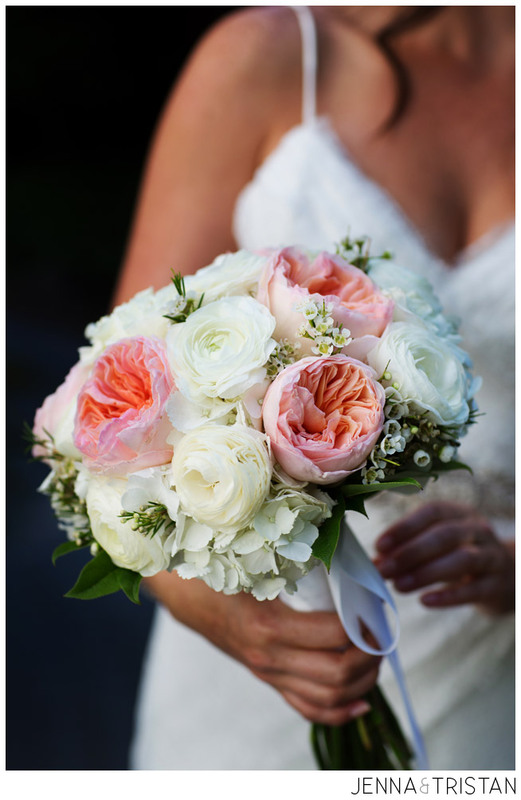 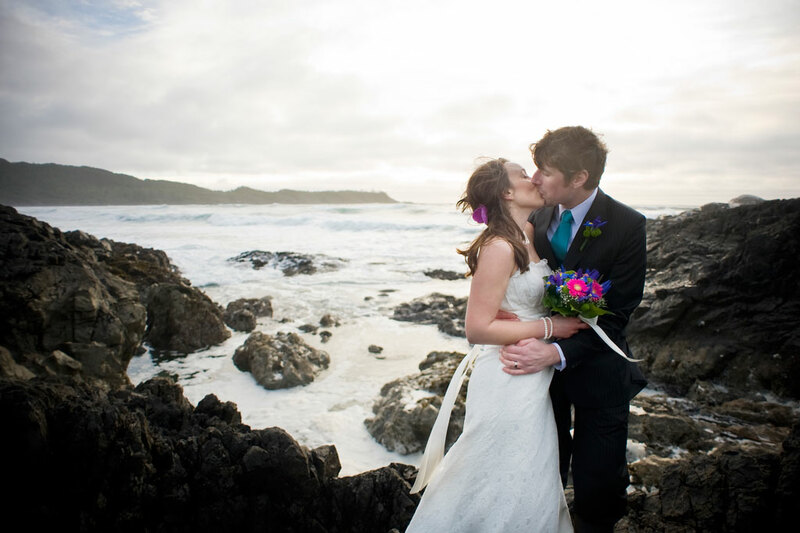 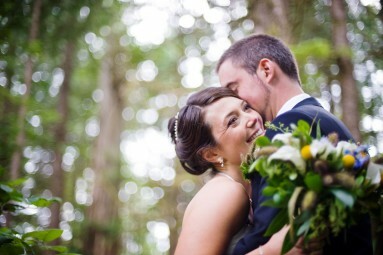 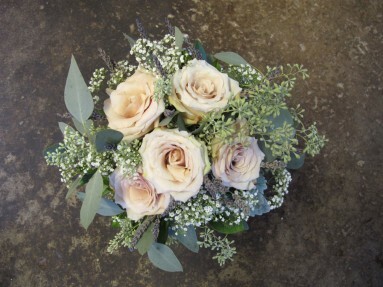 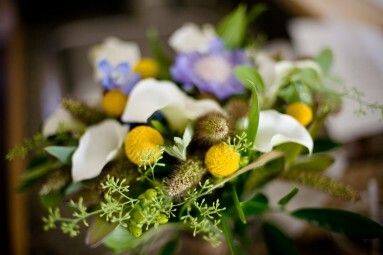 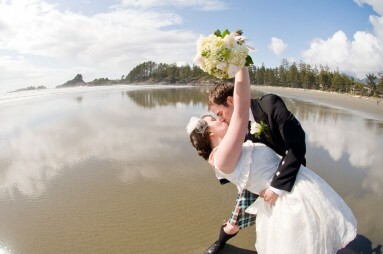 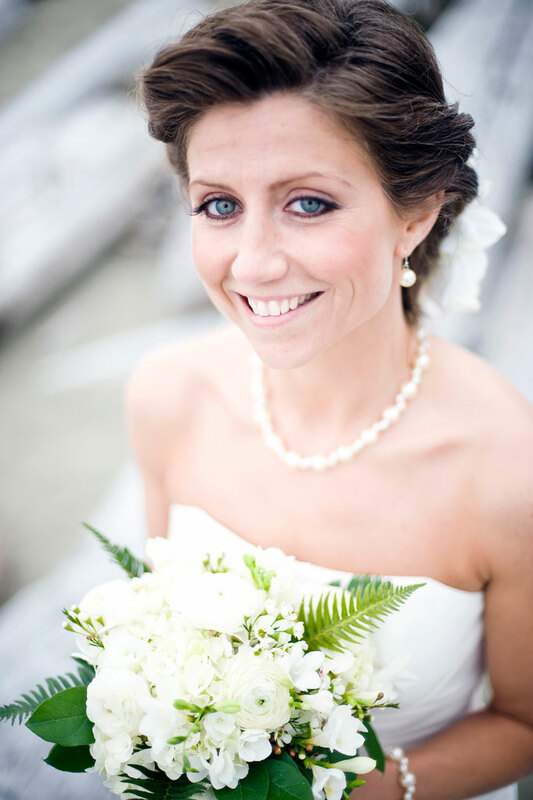 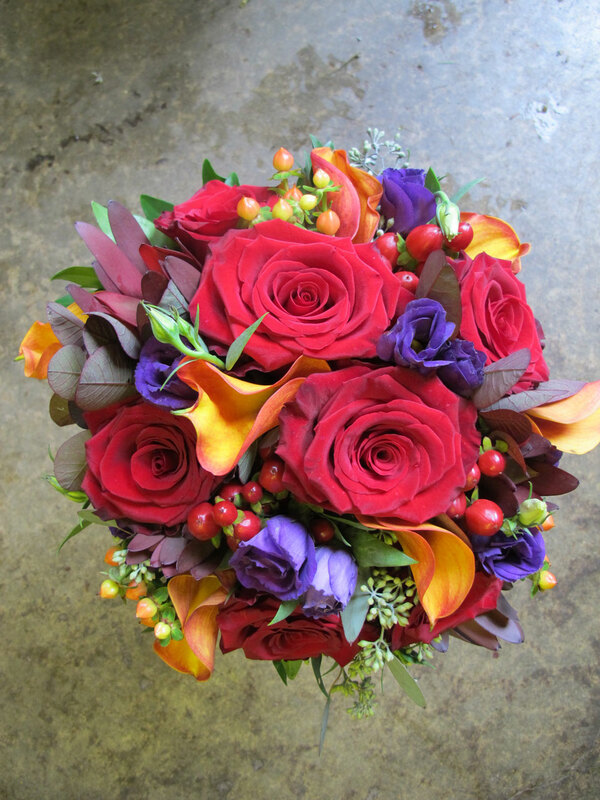 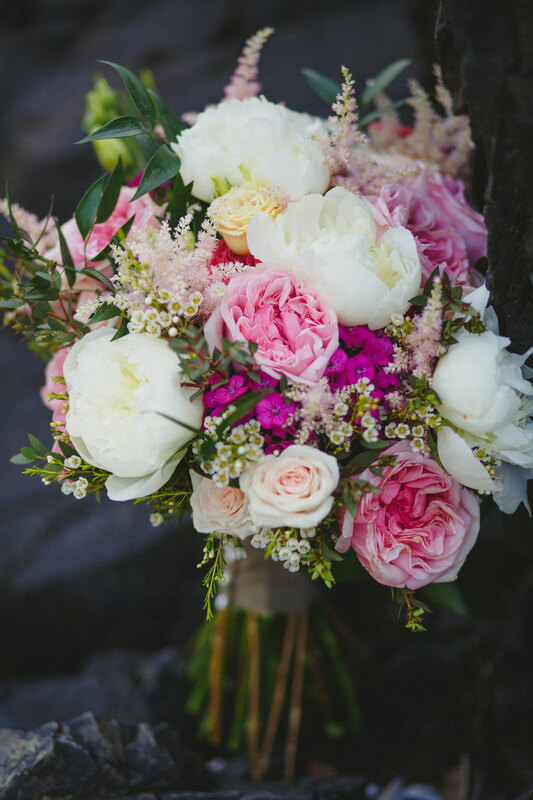 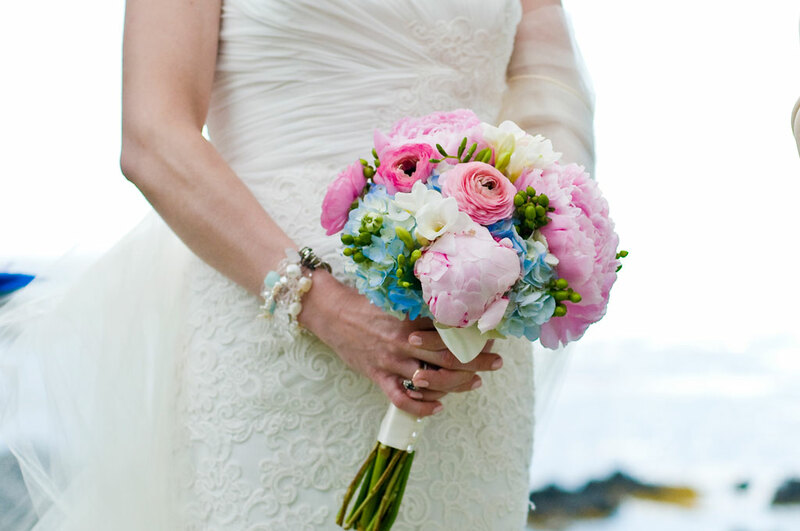 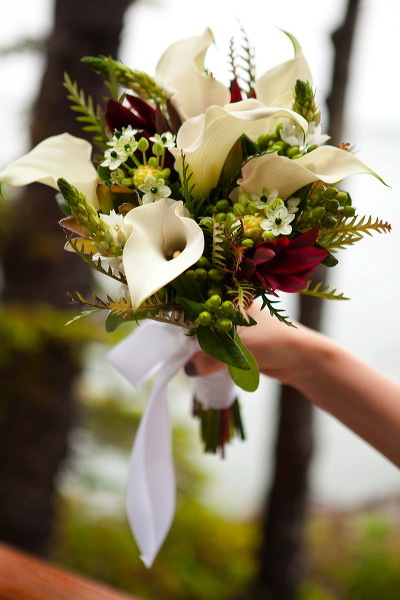 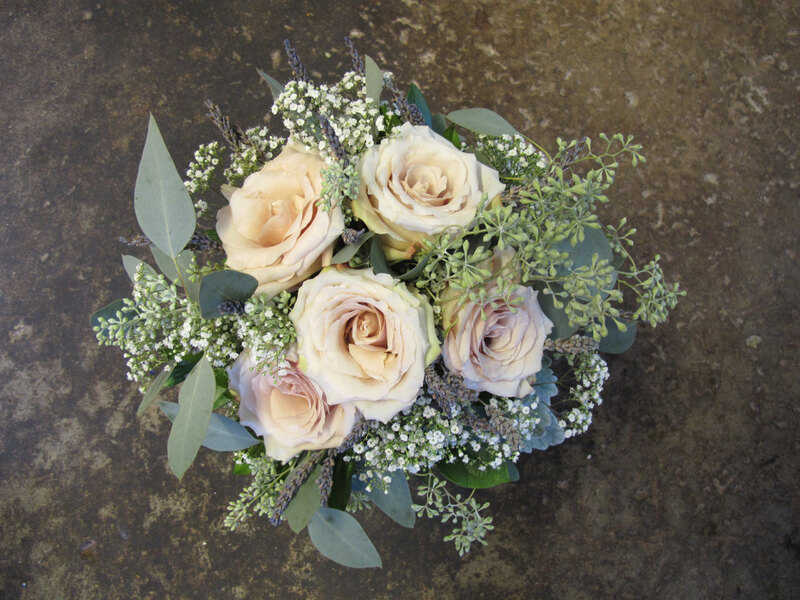 We design bridal bouquets to suit every bride’s style. 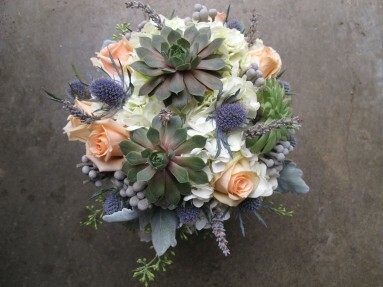 Complementing your colour palette and overall vision. 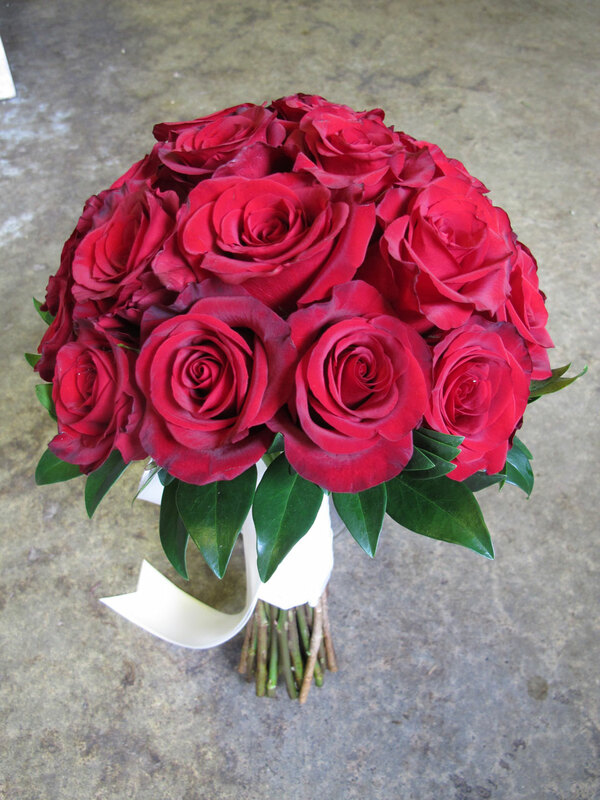 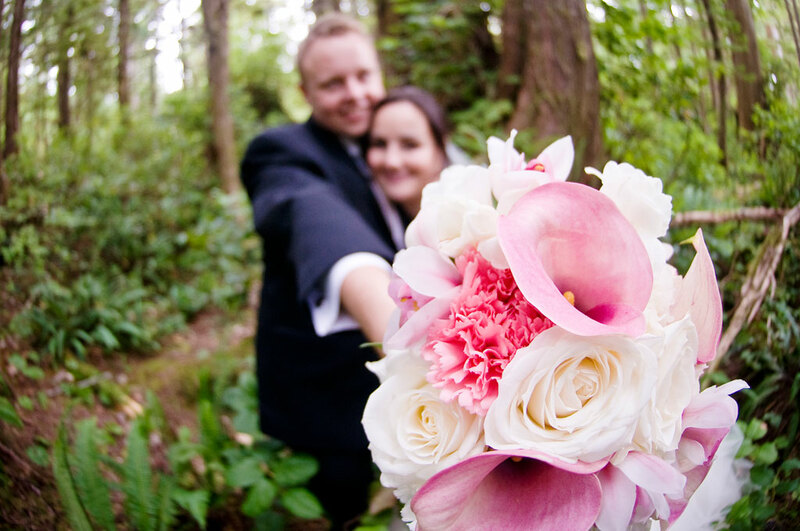 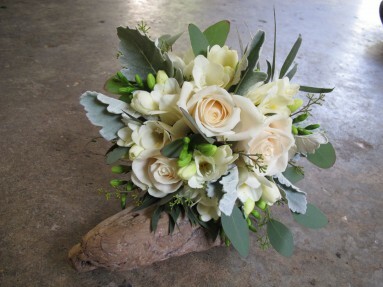 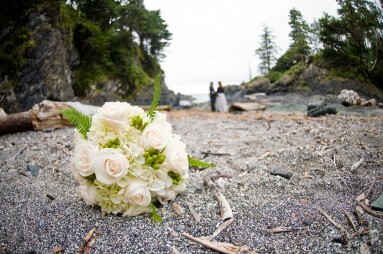 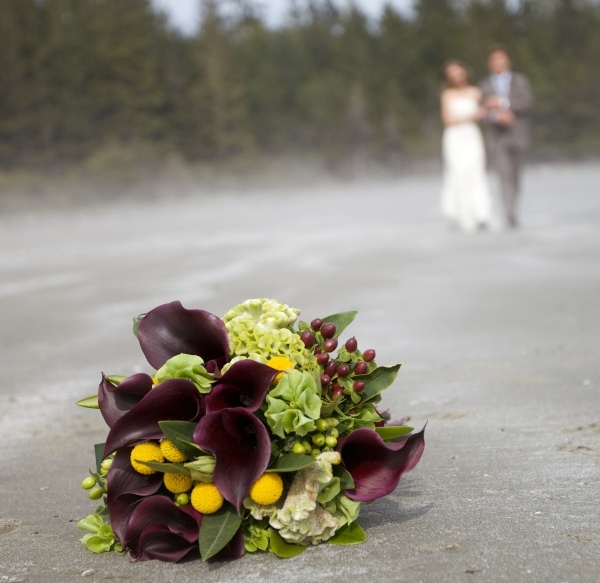 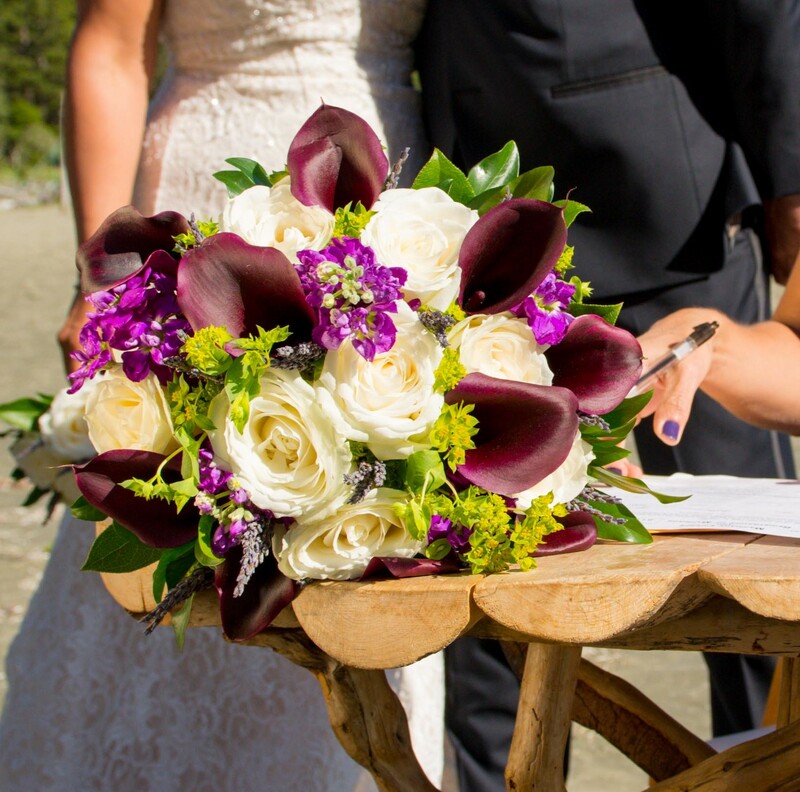 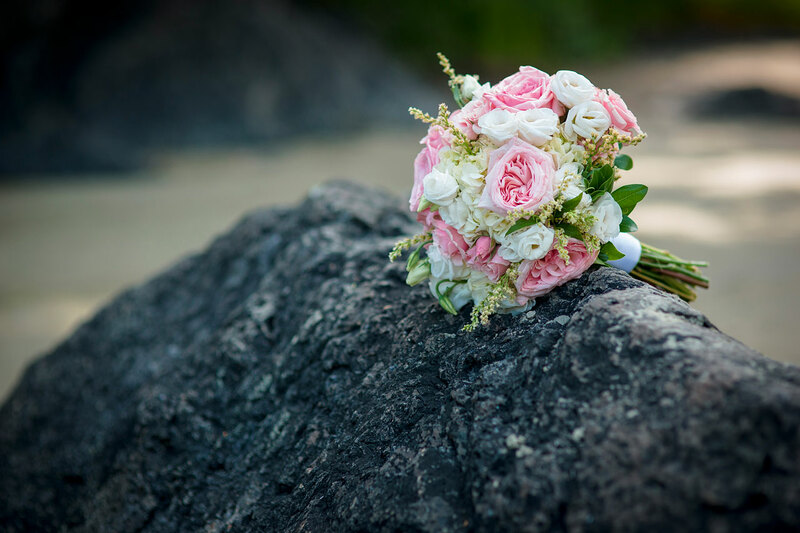 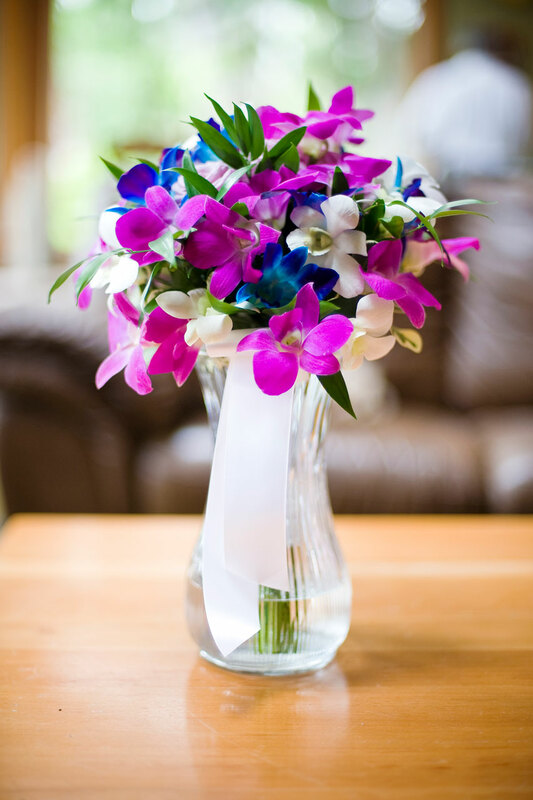 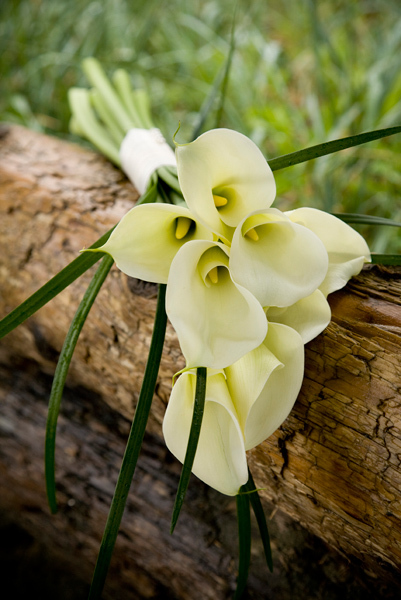 We can design any style and shape of bridal bouquet. 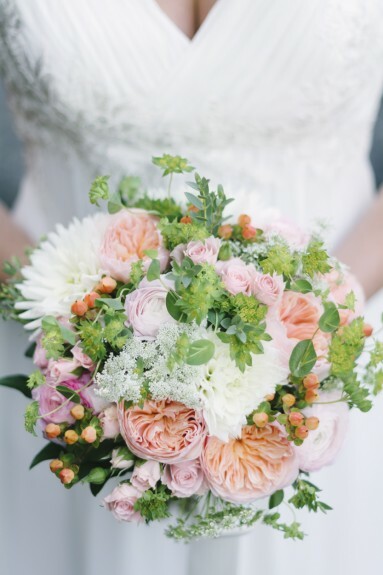 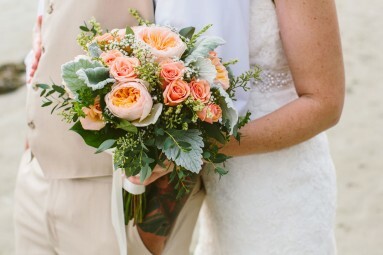 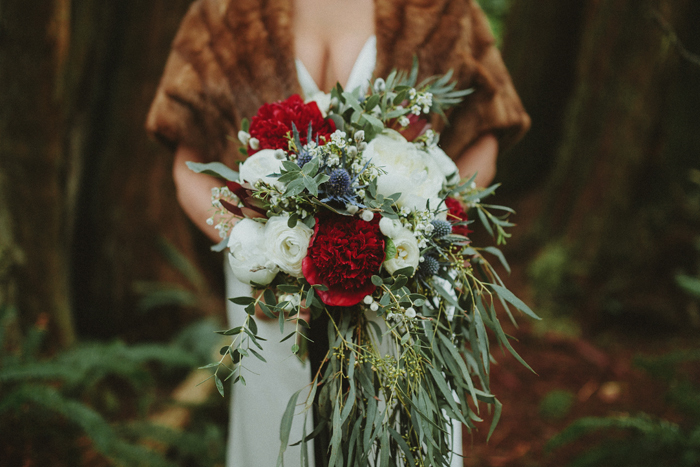 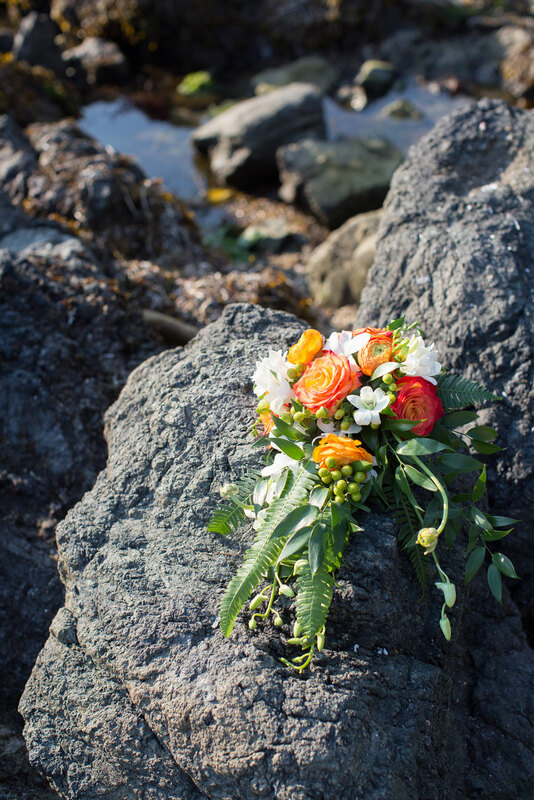 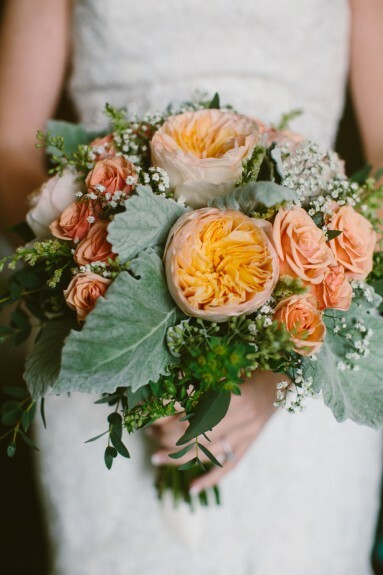 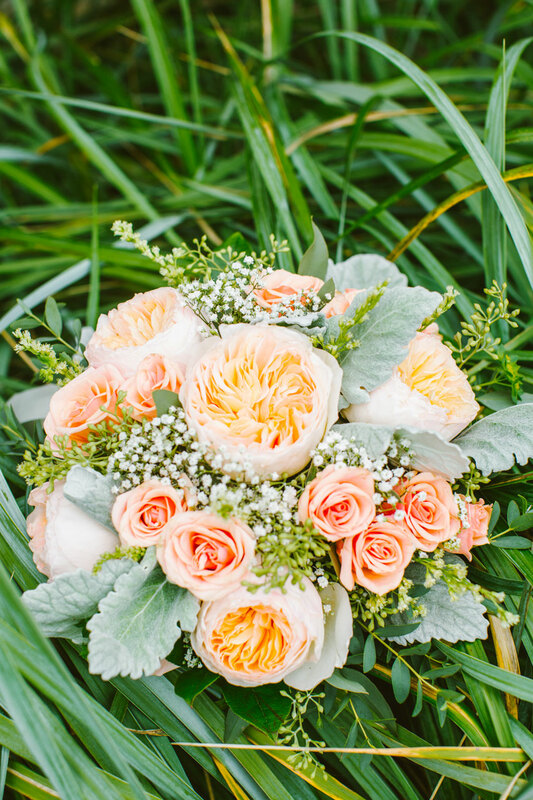 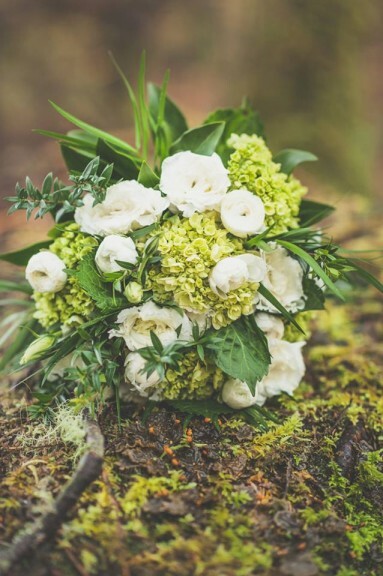 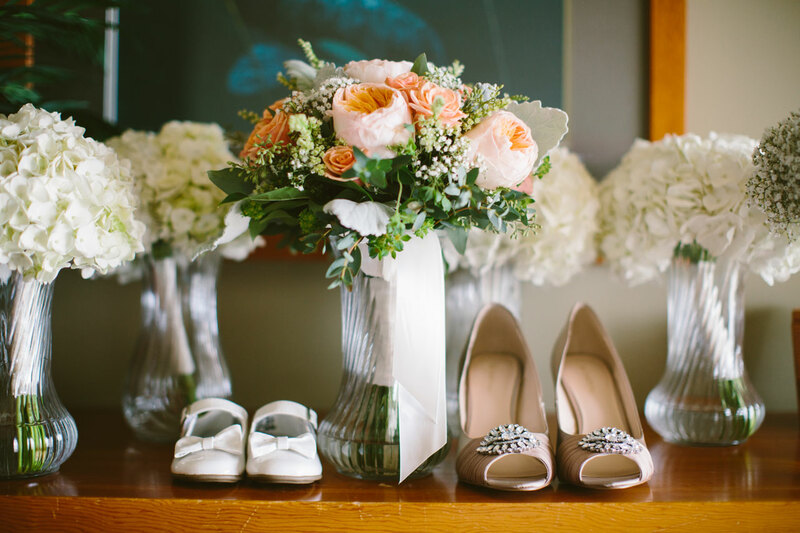 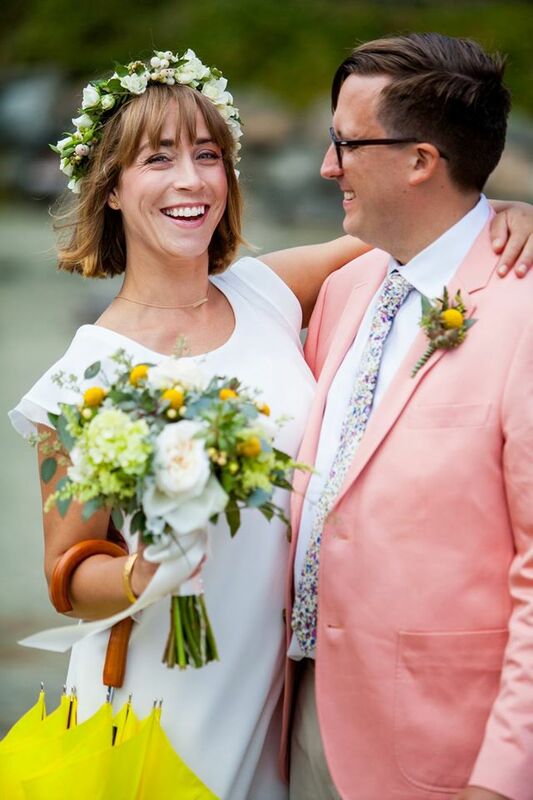 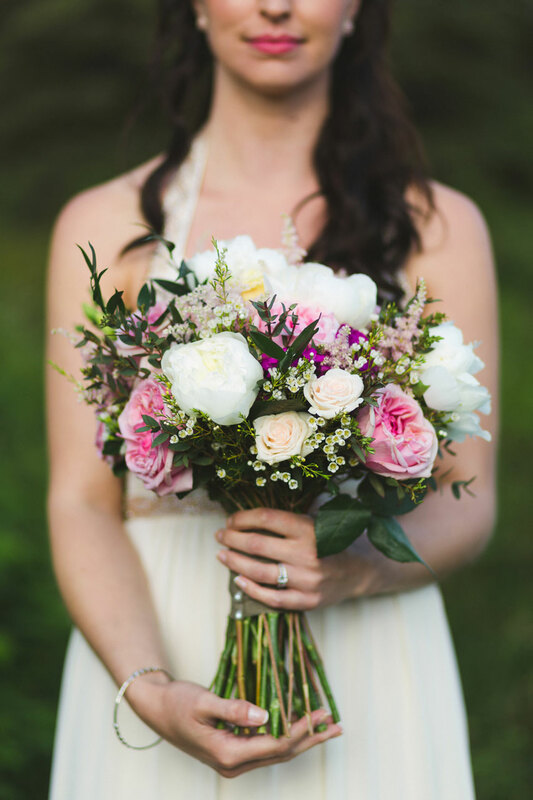 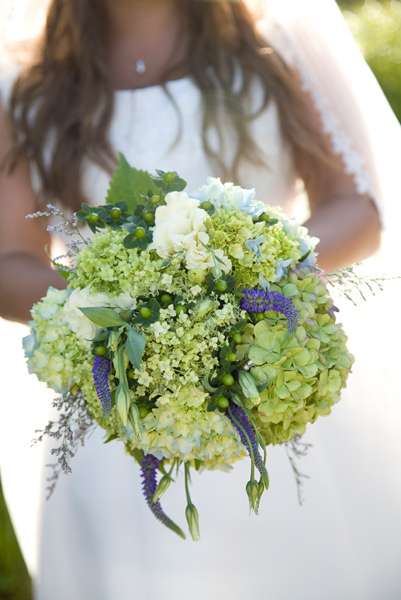 From hand tied to cascading, wild garden style to classic style. 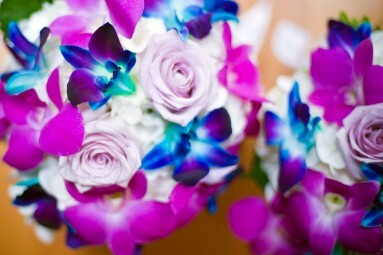 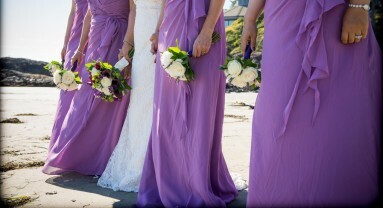 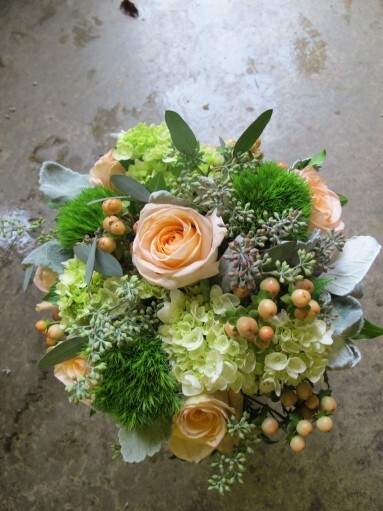 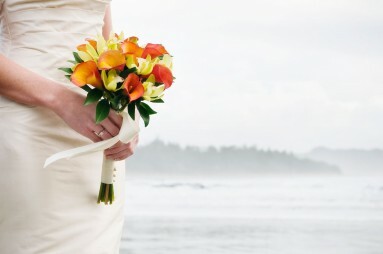 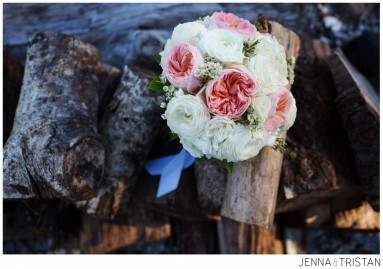 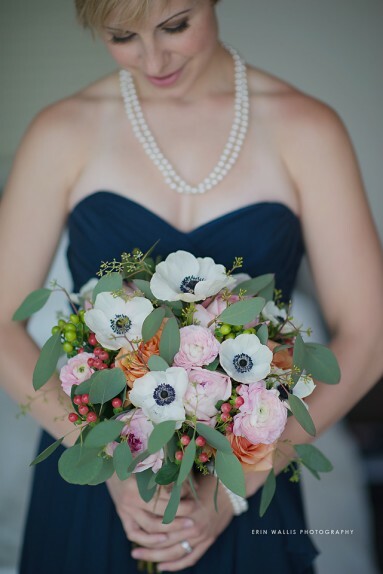 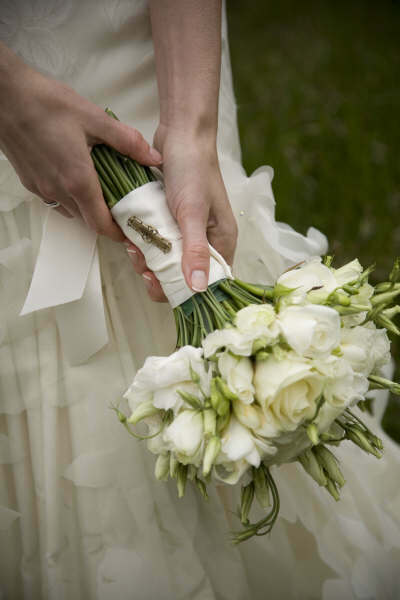 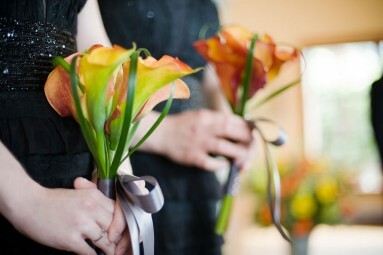 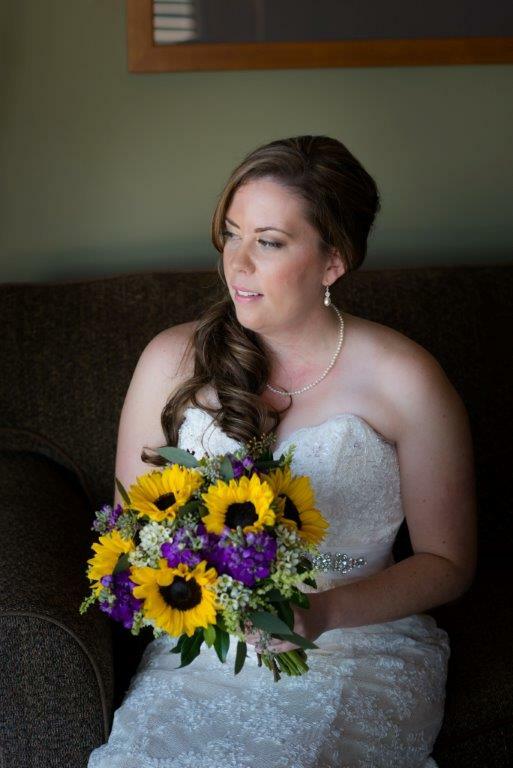 Bridesmaids bouquets are approximately half the size of the bridal bouquet with matching flowers and colour palette.